﻿ ABTC - Ambela Business & Technology Center ( Private ) Limited. 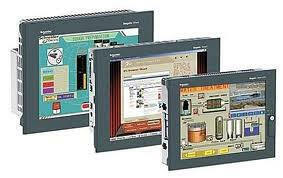 • Supervisory Control and Data Acquisition (SCADA) systems. 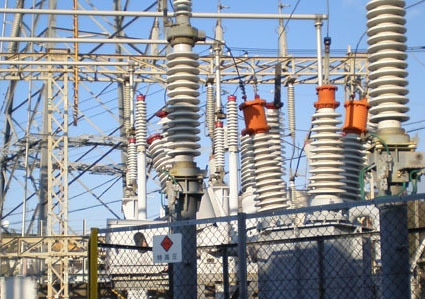 • Power Plant and Substation Control and Monitoring system. • Plant instrumentation,Process Control and Communication system. 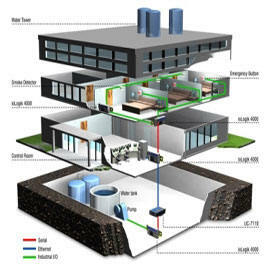 • Power system Monitoring, Control and Load Management. • Alarm Annunciation and MIMIC system. • Power factor Monitoring and correction system. • Automatic Transfer and Synchronization system for power sources. • Automatic Capacitors Control system(ACCS). 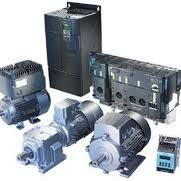 • Automation, Instrumentation Products and Spares from all vendors. • Building and Home Automation Systems. • Command and Control systems i.e. Sun Blinds and Shades Control, Automatic Door Control. • Intrusion and Serveillance Systems. • Access Control and Identification Systems. • Fire Detection, Evacution,Extinguishing and Danger Management Systems. 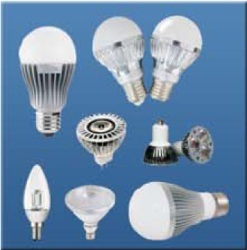 ABTC offers a complete range of LED products, including supply, installation, testing and commissioning. 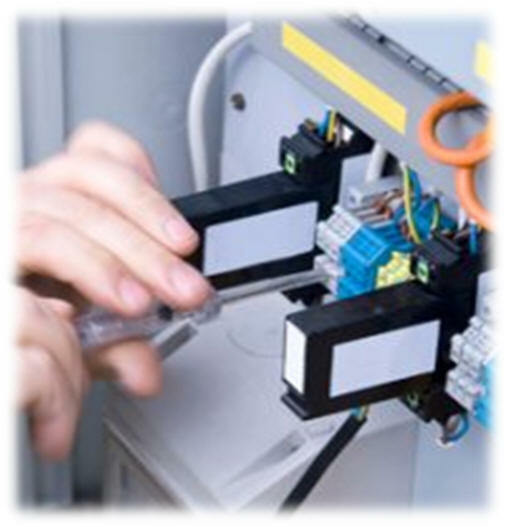 • Provides troubleshooting Services for Automation and Control Systems from all reputed vendors. 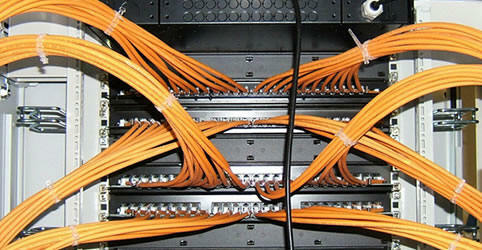 ABTC offers Fiber Optic Solutions for core Automation and Communications Systems in and out of facility. We offer system selection, supply, installation, commissioning, start up and under warranty support of economical Wind Generation Systems from the average home wind power system to bigger capacity residential &commercial applications.